Moonbeam’s entire life has been confined to the Lord’s Legion compound in the Texas desert. Citing dangerous outsiders, Father John, the self proclaimed voice of God and despotic church leader, has forbidden members to leave the compound. 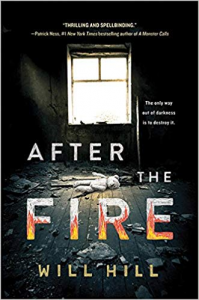 After federal agents storm the church and it is destroyed in a fire, Moonbeam finds herself in recovery at a hospital where she must confront the reality behind Father John’s lies and come to terms with her own actions. This is a heartbreaking tale of the dangers of religious cults and the power one person can have over others. Moonbeam tells her tale in alternating before and after chapters during interview sessions at the hospital. Snippets of information build up the suspense as the full story begins to unfold. With each session, readers experience Moonbeam’s growth and acceptance of the events that have shaped her life. Moonbeam has a quiet strength that defies expectations and inspires readers. Fans of suspenseful and character-driven stories like The House of the Scorpion by Nancy Farmer and tales of resilient characters such as I’m Not Missing by Claire Fountain will enjoy this book. Five years ago Mia and Brynn were blamed for the ritualistic killing of their best friend. Now, new evidence has come to light that could solve the murder and finally clear their names. Mia, Brynn, and Summer were best friends in middle school and shared an obsession with the book, The Way Into Lovelorn. What started as fan fiction and sharing theories turns darker as reality and fantasy blur and their friendship becomes strained. 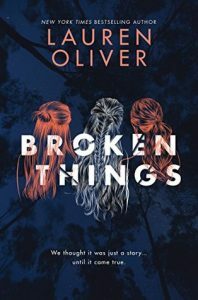 When Summer is found in the woods, brutally murdered, suspicion quickly falls on the girls and their friend Owen. Though no one is charged with the crime, the townspeople condemn the kids as killers. While Mia and Brynn, isolated and branded as monsters, try to finally discover what happened to Summer all those years ago, normal life continues for the townspeople. Normal, small town life is ever present in the background of the story yet a world away from the teens’ experiences which makes their loneliness even more overwhelming for readers. Mia and Brynn have their lives torn apart by neighbors quick to judge and the impact of their isolation from society plays out differently and realistically for both teens. 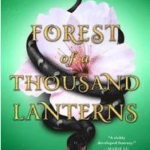 Fans of The Magicians by Lev Grossman will be familiar with the characters’ literary obsession and readers of Sara Shepard’s Pretty Little Liars will enjoy another tale of friendship gone awry. Six middle graders. One year. And a plain blank room. And every week those six kids are required to gather in that blank room and talk about anything on their minds. The disappearance of one’s father gives rise to a discussion that continues throughout the year. Another teen talks about his father in prison. Another one talks about being bullied. All of them have something to share. And, over the course of one year, they all learn to share their deepest fears and hopes with one another. 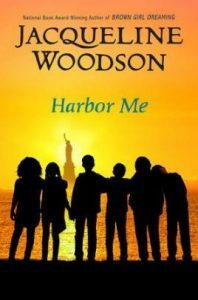 Harbor Me is a short, simple but powerful book, interweaving the stories of six very different middle graders. 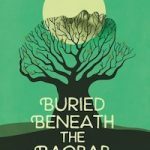 In her characteristically beautiful language, Woodson makes each character stand out, while they each grapple with their own personal struggles. 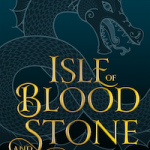 Although the pace is leisurely, the characters are well fleshed out with their own fresh and authentic voices, drawing the reader in to each of their stories, as if the reader was present in that blank room as well. Those who enjoy the unflinching reality and simple but descriptive language of Harbor Me will flock to Jacqueline Woodson’s own award-winning memoir, Brown Girl Dreaming, and titles like Between the Lines by Nikki Grimes and The Hate U Give by Angie Thomas. I Lu is co-captain of the track team. He has talent, swagger, a new sibling on the way, and Lu was born with albinism. As he leads the team towards the championship, the hurdles of his insecurities and the demons of the adults’ in his life cause problems. Jason Reynolds once again captures perfectly the bravado and insecurity of being a middle school boy. 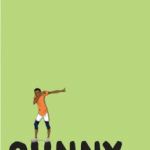 He seamlessly weaves together plot lines of getting sibling later in life, being a Person of Color with albinism, forgiveness after you know you have done something wrong (even as an adult), the general growing pains of being a teenager, and, of course, competitive sports. 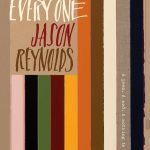 Characters are relatable and will cause one to wonder if Mr. Reynolds has been taking notes on people one knows. 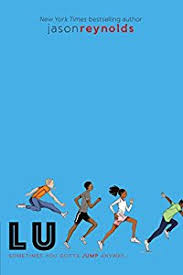 Readers who enjoy this book will also enjoy the other parts of the Track series by Jason Reynolds, Knockout by K.A. Holt, Riding Chance by Christine Kendall, and The Stars Beneath Our Feet by David Barclay Moore.